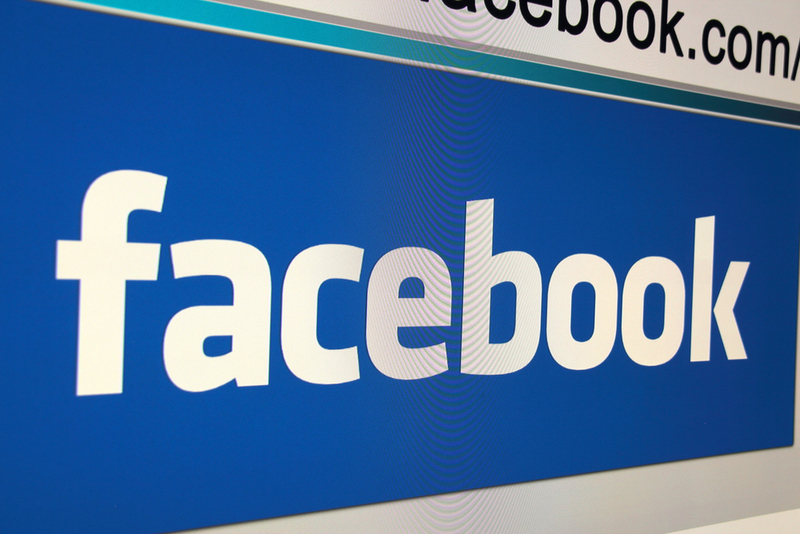 What are the future prospects for Facebook at Work? Find out in this week’s roundup. Facebook is trying to make its way into the enterprise with a new collaboration tool called Facebook at Work. But will it work? CIOs and enterprise collaboration experts weigh in.